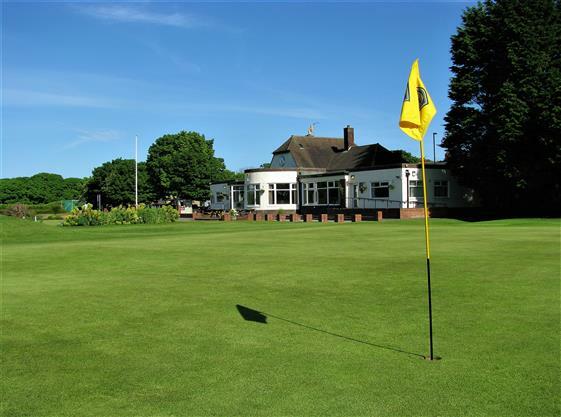 The golf club is situated 8 miles east of Newcastle-upon-Tyne on the outskirts of the historic conservation village of Tynemouth with excellent routes from the north, south and west. 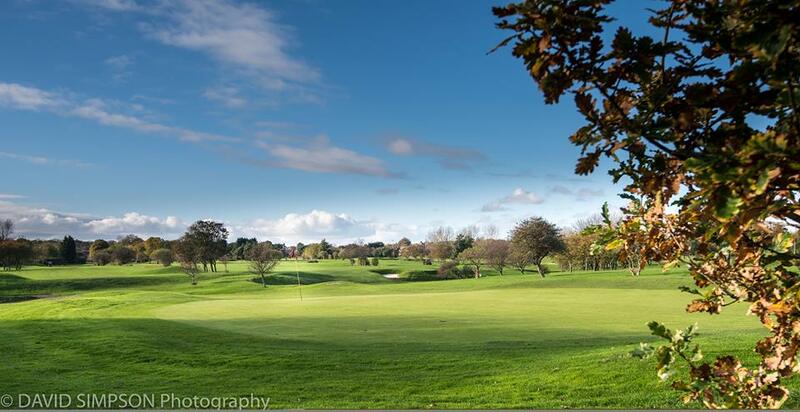 The parklands course is noted for its natural setting and its excellent drainage makes all year round play possible. This easy walking course measures 6,029 yards par 70 (6,343 yards off the medal tees) for men and 5,596 yards par 73 for women. There are many challenging holes to test golfers of all abilities. 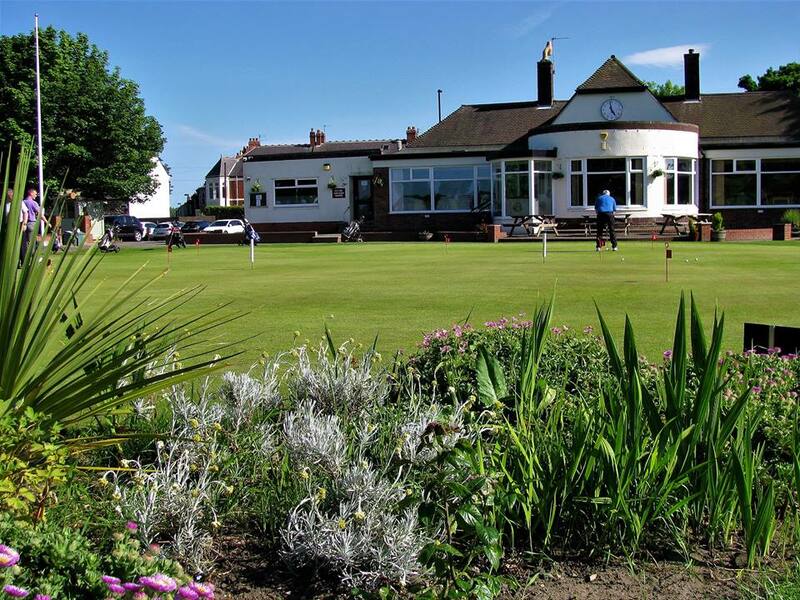 Tynemouth Golf Club want you to remember your day with them and return again so their experienced staff, first class catering and the club’s management will always ensure a warm welcome.